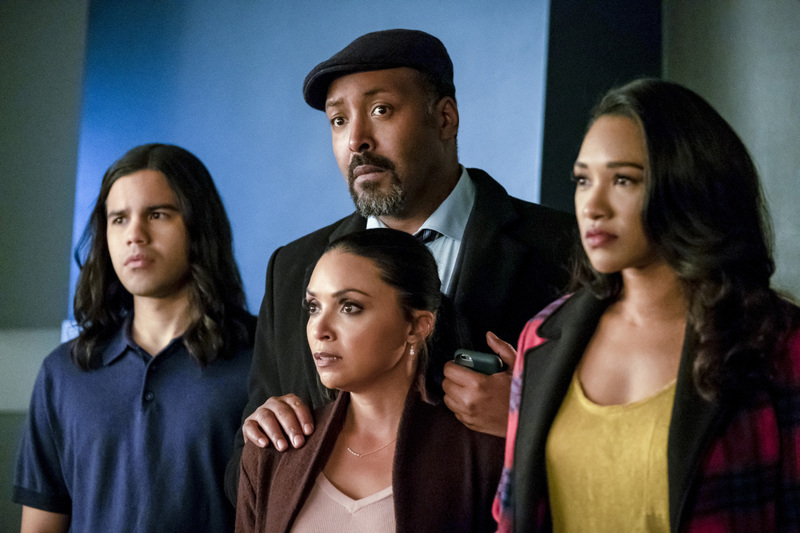 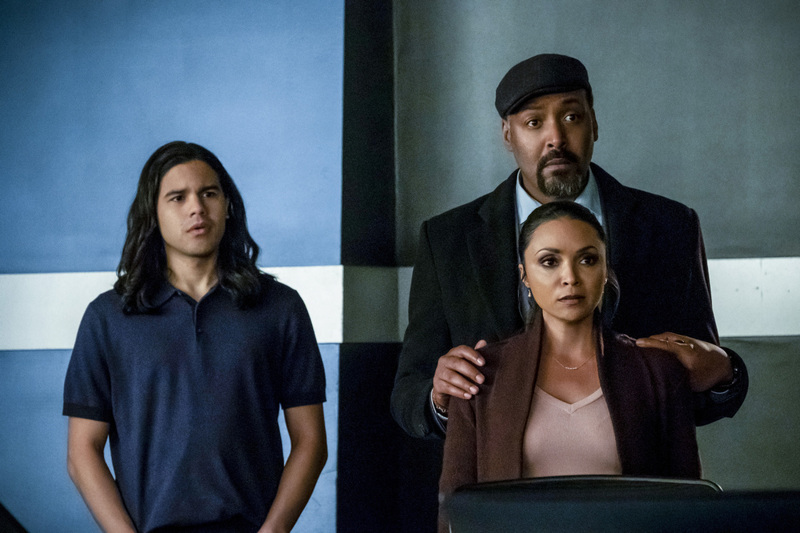 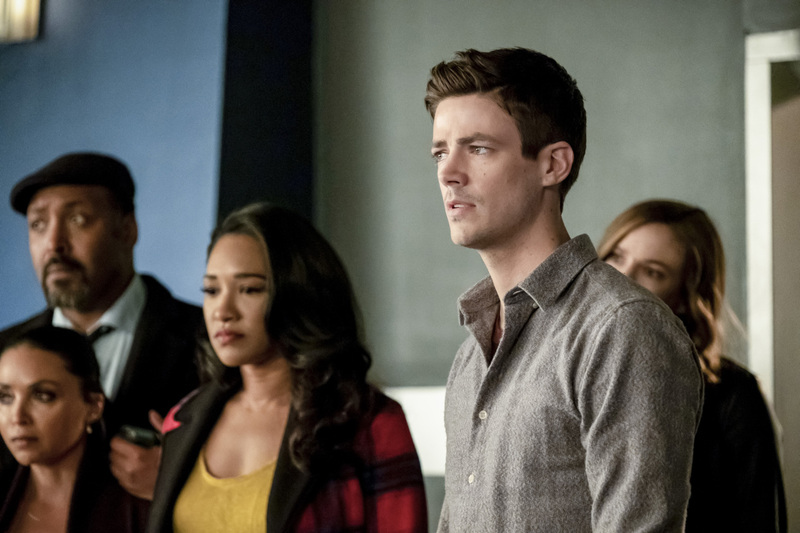 When you take into consideration how many villains The Flash has adapted from DC Comics lore during the past five seasons, it’s actually kind of difficult thinking what territory there’s left to explore. 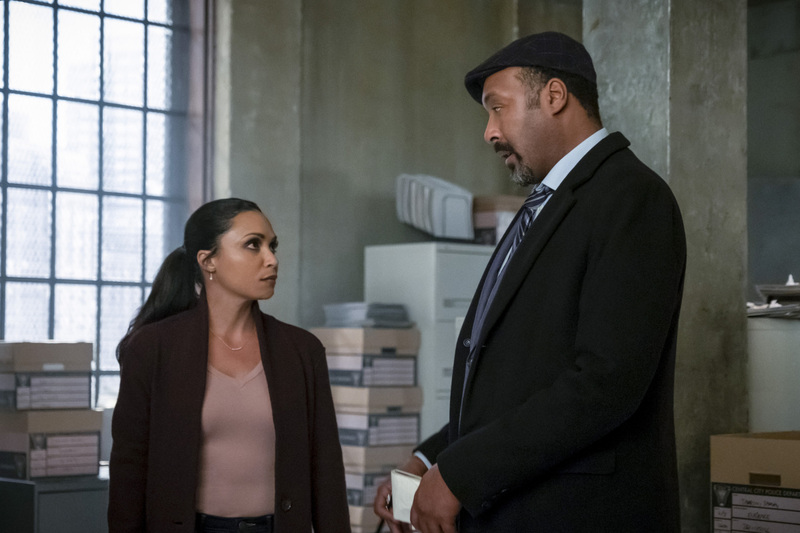 With Godspeed expected to debut soon enough, Mob Rule is really the only major box the series may have left to check off. 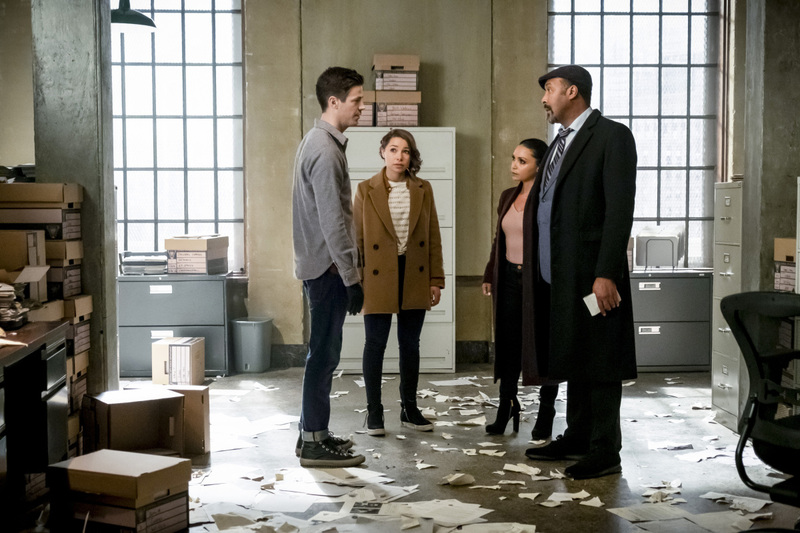 In truth, we should’ve seen this coming because the Icicle has been in the wind since evading Team Flash earlier this season. 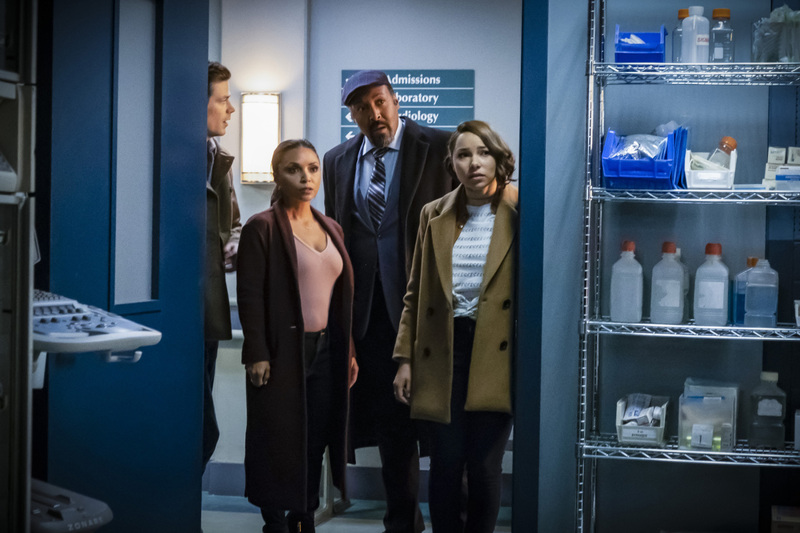 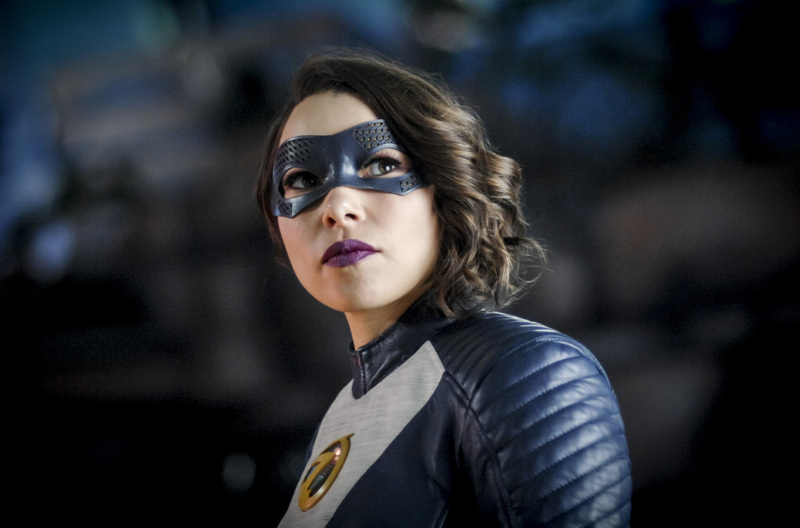 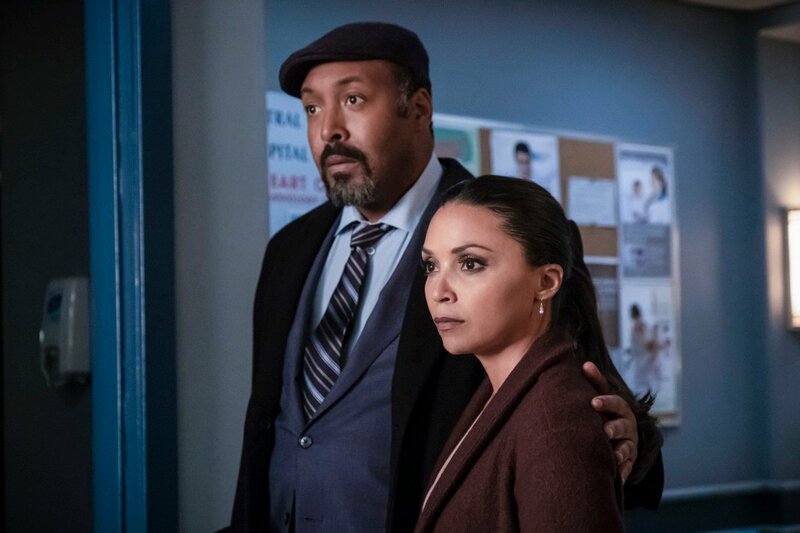 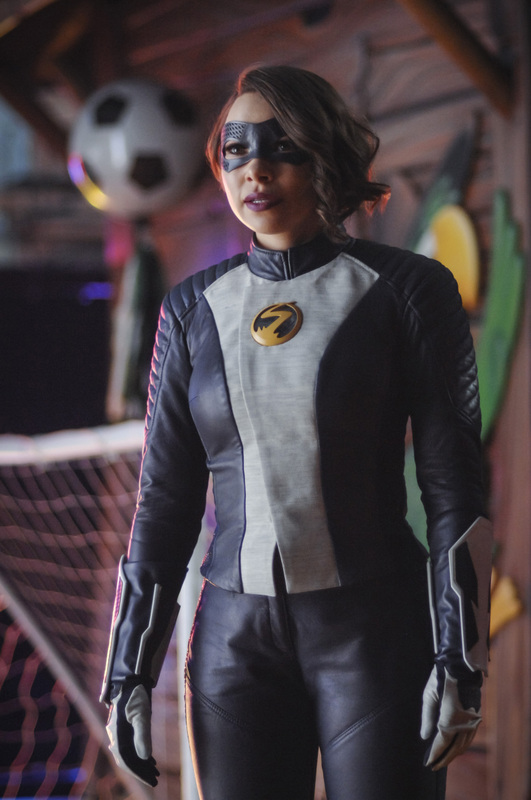 Plus, with Caitlin and Cisco using his lab to concoct the metahuman cure, one could say that Icicle’s presence has been looming in the time since. 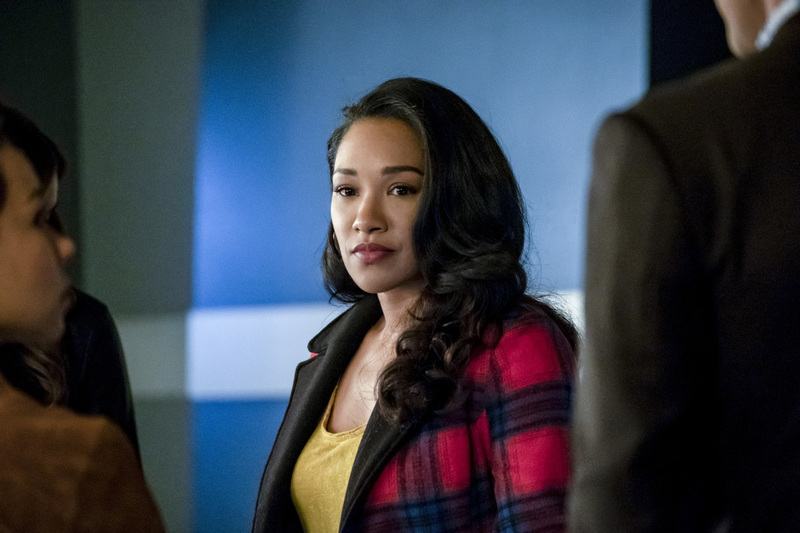 As for whatever Barry’s “big decision” is, your guess is as good as mine, but it’s probably not crazy to hypothesize that it has something to do with Nora. 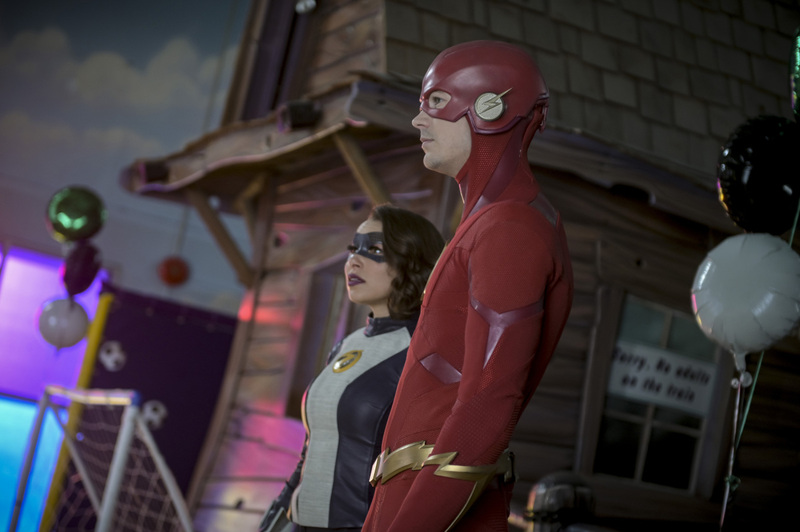 It’s just hard to forecast exactly what that’ll be because we still have to see what goes down in the aforementioned “Godspeed” episode. 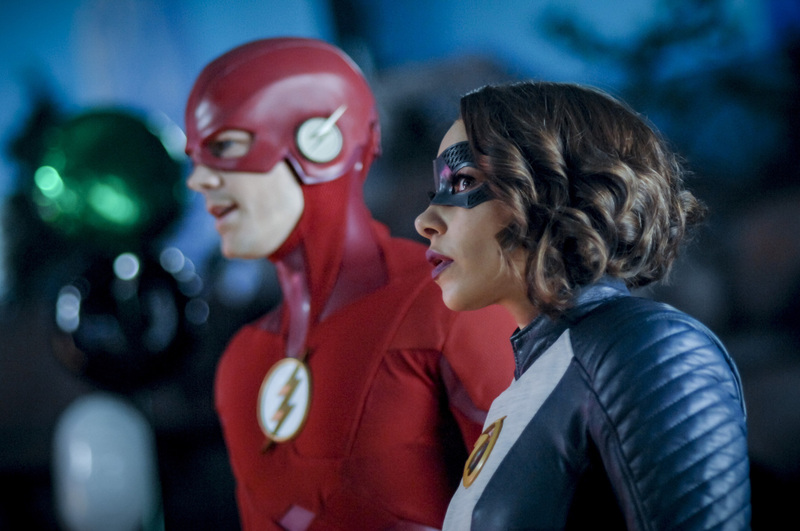 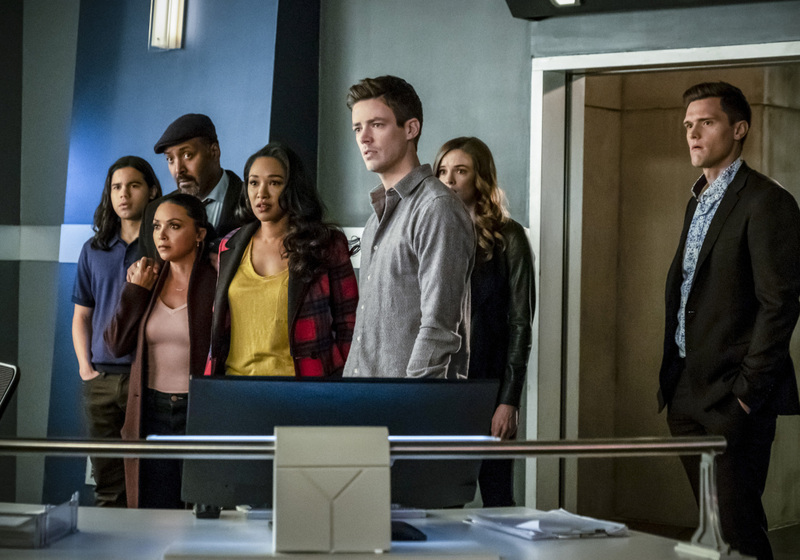 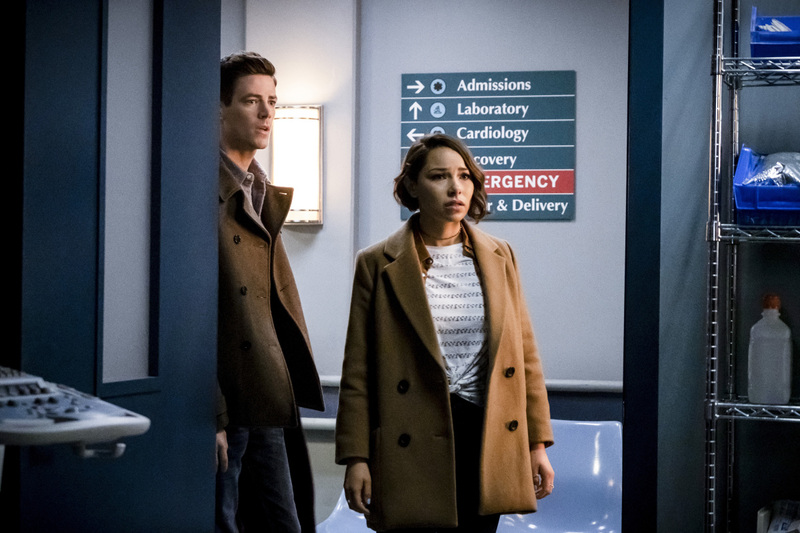 The Flash airs on Tuesday nights on The CW, with “Snow Pack” set to debut on April 23rd.